SKU: 0189. Category: Church History. The Mission operated from its main base at Sheikh Othman at the base of the Aden Peninsula, about 10 miles north of Aden Harbour, continuously from 1885 until 1967, the year when South Arabia gained its independence as the South Arabian Federation. It started again and operated with increasing difficulty until the year 1972, when its work there ended. From 1972 till 1978 its missionaries went as a team into the Yemen Arab Republic, where they co-operated with the Government in running a hospital in the town of Rada‘, and finally withdrew in 1978 when they felt that they had fulfilled their commission. 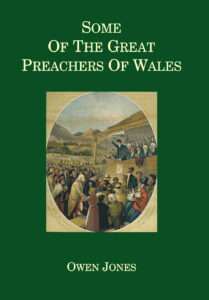 This concise and well-researched account, so far from being purely academic, is of practical value for the Church’s mission, for it will indicate clearly what is positive, effective and worth following in other situations, and what is negative, or adverse to the effectiveness of the great Commission of Christ and therefore to be avoided. The conclusion attempts to assess the value of the Mission’s work, and reflect upon the success or failure of the project as a whole in achieving its original stated aim of evangelising the Muslims of Arabia, the heartland of Islam. 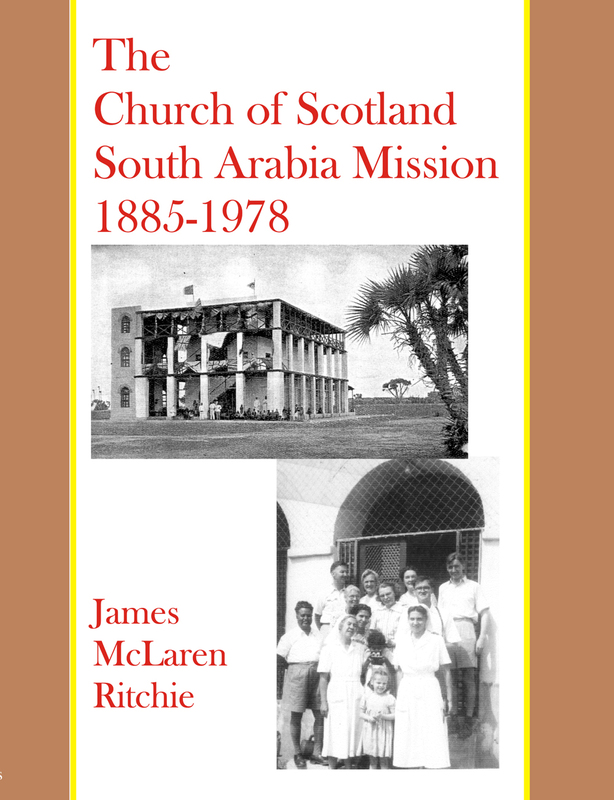 The Church of Scotland Mission to South Arabia was founded by a young orientalist and missionary of ancient Scottish lineage, Ion Keith Falconer, who died of malarial fever in 1887 within a few months of establishing a base for himself and a medical colleague in Sheikh Othman. During the next 80 years the work of the Mission, centred mainly on the Keith Falconer Hospital in Sheikh Othman, was carried forward by a small and fluctuating number of medical and evangelical staff. Temporarily closed on the eve of independence in 1967, the Mission reopened the following year in what had now become the People’s Republic of South Yemen. But it came under growing official pressure to withdraw, and finally did so in 1972. Meanwhile, a link was established with the government of North Yemen, which paved the way for the secondment of missionary staff to serve in the hospital at Rada’a from 1972 to 1978. The first seven chapters of this book chart the history of the Mission and of the changing ecclesiastical and political context in which it operated. The last three chapters offer a critical evaluation of the work of the Mission. The Appendices, which run to over 150 pages, include, amongst other papers, a brief overview of the history of the region; a most interesting and wide-ranging report made by a visiting Danish cleric, Erik Nielsen, in 1958 (which led to the effective merger of the Church of Scotland and Danish Missions in Aden after many years of close cooperation); and two valuable eye-witness accounts by Miss Helen Thom of the situation in the country during the four years preceding independence in 1967, and the four years which followed it, ending in the Mission’s withdrawal in 1972. 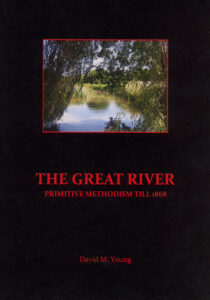 A recurring issue in the book is the strategic dilemma which the Mission faced in allocating resources between medical and evangelical work. This was to cause intermittent tensions within the Mission, and between it and the Church of Scotland’s Foreign Mission Council (FMC) in Edinburgh. 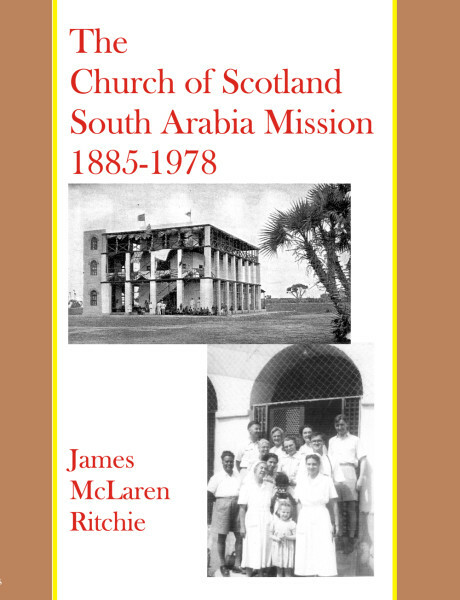 The author, the Reverend James Ritchie, who served with the Mission in Sheikh Othman as administrator and treasurer 1950–1963 (and later with the Mission to North Yemen in the 1970s), inclines to the view that more emphasis should have been placed on the evangelical and educational side of the Mission’s work (as originally envisaged by Ion Keith Falconer) than on the medical; but whether the very small number of conversions which occurred during the Mission’s tenure can be attributed to this perceived imbalance remains open to question. Chapter 9 of the book gives details of the few Muslims who did convert, including one or two (e.g. Muhammad Ali Murshid) who did so of their own accord and not in response to proselytisation. The Mission’s best known convert was Dr Ahmad Sa’id Affara, a graduate of Edinburgh, who was a lynchpin of the Keith Falconer Hospital from 1939 until his retirement in 1961, and became a popular and much respected figure in Sheikh Othman. One of the little known facts which this book brings to light is the important medical work which the Mission began in the remote statelet of Beihan in 1952 (where with the enthusiastic support of the Sharif and his family a clinic was started by the indomitable Miss Cowie) and which was continued through the 1960s until the Mission finally withdrew from South Yemen in 1972. 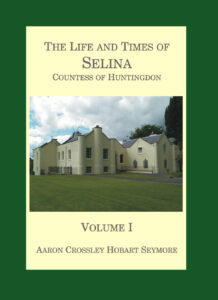 Thanks to the diligence of the author, a gap in the annals of Britain’s non-governmental relations with South Arabia has now been filled, and we have a published record of the Mission’s activities and of the men and women who devotedly served its cause, sometimes in circumstances of extreme difficulty and hardship. 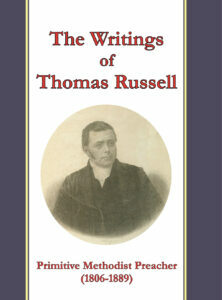 In his researches the author has drawn mainly on the minutes and other correspondence relating to the work of the Church of Scotland’s FMC. He appears not to have consulted British Colonial records of the period. This is, perhaps, regrettable since the Aden government leaned heavily on the assistance of the Mission during the 1930s and 1940s in cultivating relations with the Imam of Yemen, and in establishing the rudiments of a health service in the Protectorate. Its files contain correspondence with and about Mission personnel which throws useful light on their unsung contribution to British and local interests. Reproduced in Appendix 6 is the vivid account by Dr Patrick Petrie (seconded to Sana’a from the Keith Falconer Mission) of his overland journey from Sana’a to Aden in 1942. This was published in the Scottish Geographical Magazine (under the pseudonym ‘William Robertson’) in 1943/44, and Petrie sent an abridged version to the then Governor of Aden, Sir John Hathorn Hall. There are one or two surprising omissions from the bibliography: for example Whilst I Remember by Sidney Elisabeth Croskery (Blackstaff Press, Dundonald, 1983). Dr Croskery, a Quaker, served with the Medical Mission in Sana’a (1939–42), and later (in the 1950s) with Miss Cowie in Beihan. 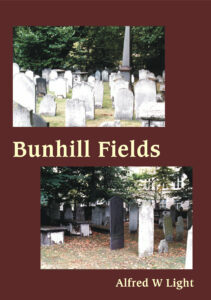 Her book includes a lively account of the challenges of life in both places. The inclusion of A Medical Survey of the Western Aden Protectorate, 1939–40 by P. W. R. Petrie and K. S. Seal (Colonial Office, 1943) and A History of Modern Yemen by Paul Dresch (CUP, 2000) would also have been fitting.